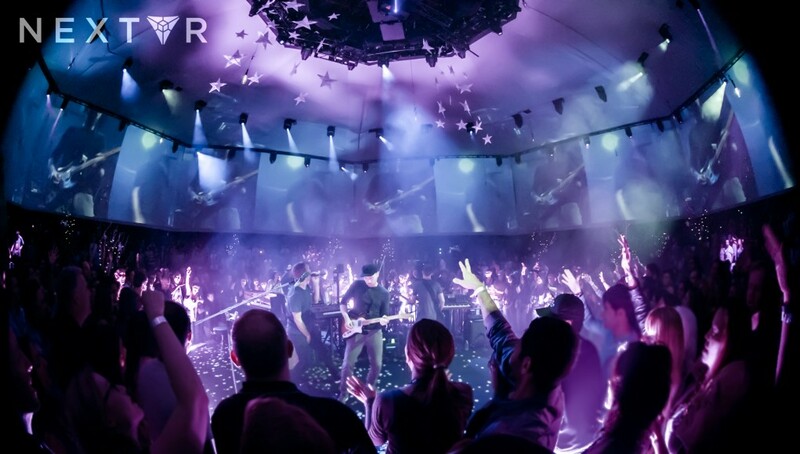 Live broadcast VR firm NextVR is today announcing a major collaboration with Live Nation, the premiere event promotion company that’s responsible for more than 25,000 events worldwide, including concerts and performances by some of the world’s leading artists. NextVR specializes in professional virtual reality livestreaming and has been particularly active early on in the sports world, bringing live sporting events like golf, boxing, and more into virtual reality. Now the company is partnering with Live Nation to “broadcast hundreds of live, cutting-edge performances in virtual reality to music fans worldwide.” Live Nation Entertainment, parent company to Ticketmaster, generated over $7 billion in revenue in 2015 by promoting performances worldwide, including artists such as U2, Fleetwood Mac, AC/DC, One Direction, Maroon 5 and Luke Bryan, and festivals such as Electric Daisy Carnival, Rock Werchter, Austin City Limits, Lollapolooza and Bonnaroo. 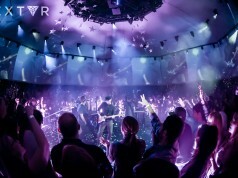 The first live music experience to be broadcast as a result of the partnership will be announced this summer, and later this year the companies will release a full roster of events to come. 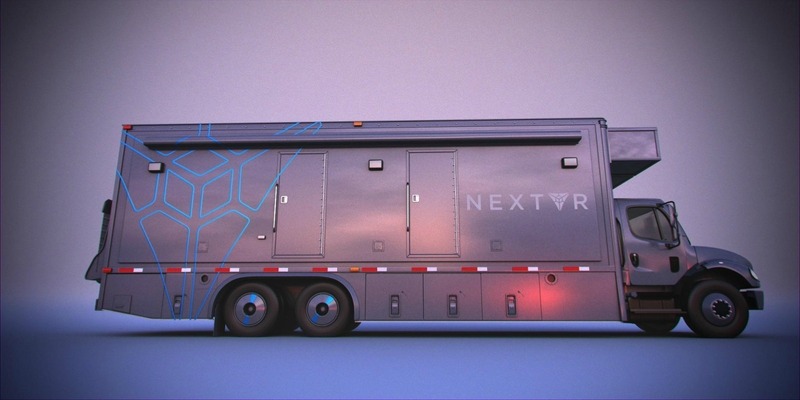 Because NextVR is planning to livestream hundreds of concerts, the company has kitted out their own event truck so they’ll be able to mix stereoscopic video and 3D VR audio on the fly, and transmit it live via the mobile platform anywhere they go starting July of this year. 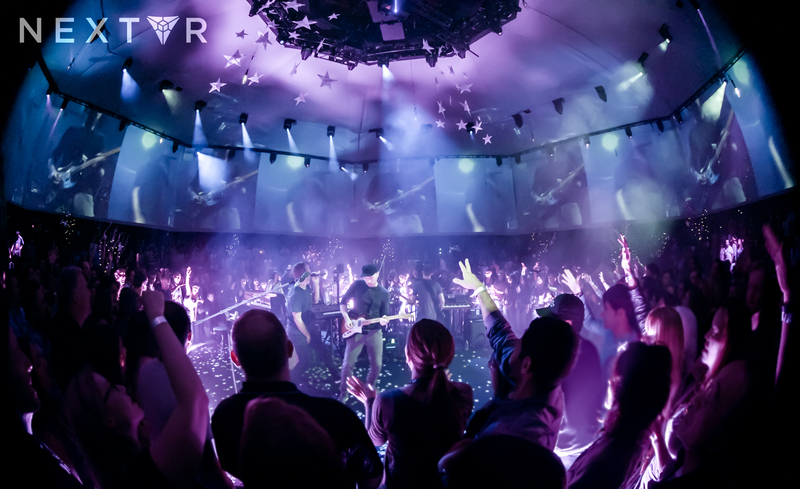 NextVR previously captured Coldplay’s Ghost Stories VR concert in late 2014, and has since livestreamed an NBA game, the U.S. Open Golf Tournament and even the U.S. Democratic debate to VR headsets. Virtual access to future concert venues is said to include areas normally considered exclusive, like front-row seats and backstage access. Because each viewing position only requires a single 360 camera, previously inaccessible places like sitting on-stage during the performance will also be a reality. Access will be available through NextVR’s Gear VR app, with support for additional devices coming soon. It’s not limited in that capacity, but imagine some expansion into the Cardboard / VR Box market. Like any app, it would require some minimum phone specs. If I could use NextVR with my LG G3 or GS5 (neither of those are brand new, admittedly) in my VR Box headset, that would be fantastic. To properly do high-quality video in VR, the GS6, Note 4, LG G4, Nexus 5 are pretty much minimum for a decent experience. Even then, it’s hard on those devices. Really, the GS7, Note 5, LG V10, and Nexus 6P are more prepared. That NextVR truck though… it’s like a rolling social media vortex. Brilliant move by an up and coming company that understands how to hack social and intelligently align politically. Did these guys ever get proper 360 cameras?..